[vc_row][vc_column][vc_column_text]Harry Potter fans have been recreating elements from the series in the real world for a while now. 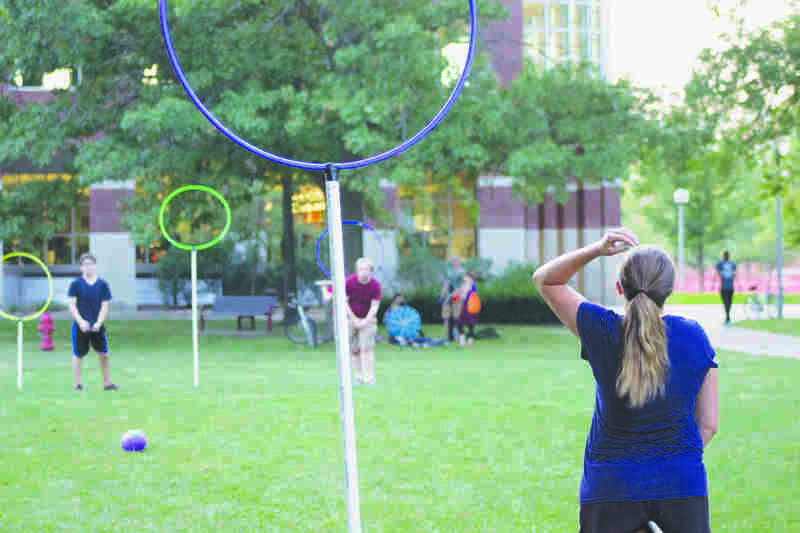 Chief among them is quidditch — a sport that combines soccer, football and rugby — which has now found its way to Truman State’s campus. Seven members make up a team, holding positions such as chasers, beaters and seeker. Chasers carry a ball called the quaffle across the field to score in the other team’s hoops. Beaters keep the two balls, called bludgers, from hitting members of their team by hitting them toward the other team with a wooden bat. The last position is the seeker — the fastest player on the field— whose job is to catch a ball called the golden snitch, which results in the team acquiring 150 points. Sophomore Heather Brostrom gets ready for the next quidditch play. 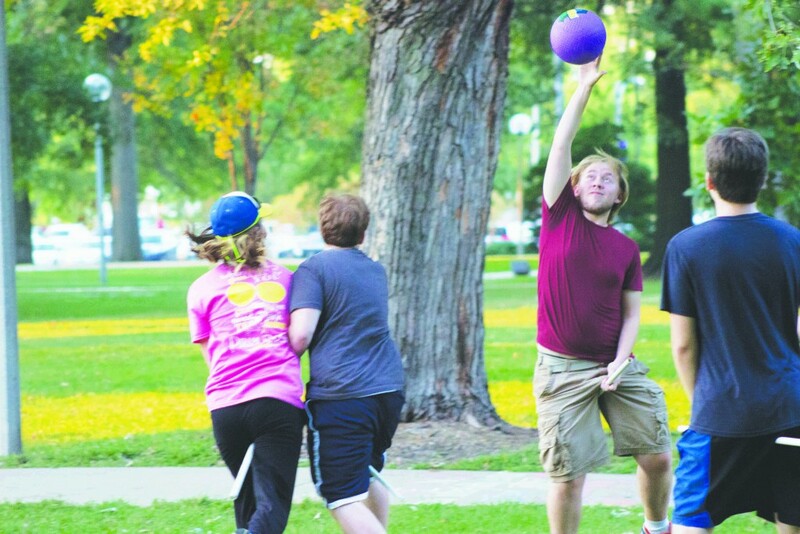 Brostrom has been a fan of “Harry Potter” for a long time and created Truman’s first quidditch team after not finding an existing one to join. Sophomore Heather Brostrom says she wanted to create the team because she’s been a “Harry Potter” fan for a long time and has always wanted to play. Brostrom said she never found a team to join, so she created her own. 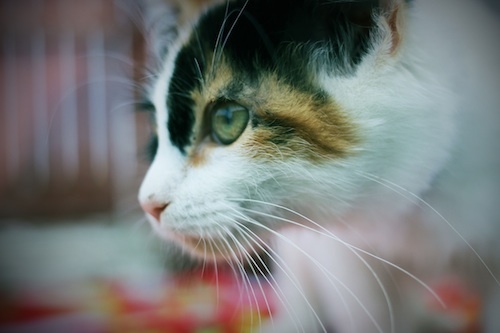 She says she thinks quidditch is a combination of nerd and jock culture. 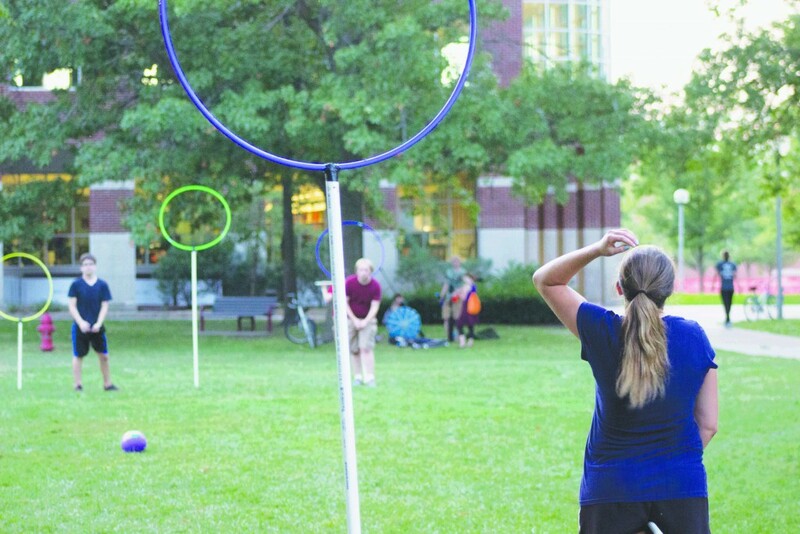 Brostrom says the goal of quidditch is to get the quaffle through the other team’s hoops. She says the highest hoop is worth 10 points, the middle hoop is five points and the lowest hoop is three points. Brostrom says the golden snitch is a tennis-sized ball put into the tail-end of a sock and hangs from the back of the fastest player’s pants, similar to flag football. She says the seeker’s job is to pull the snitch out. For example, Brostrom says she had heard of players getting in a car and simply driving away from the match in order to keep the golden snitch away from the seeker. 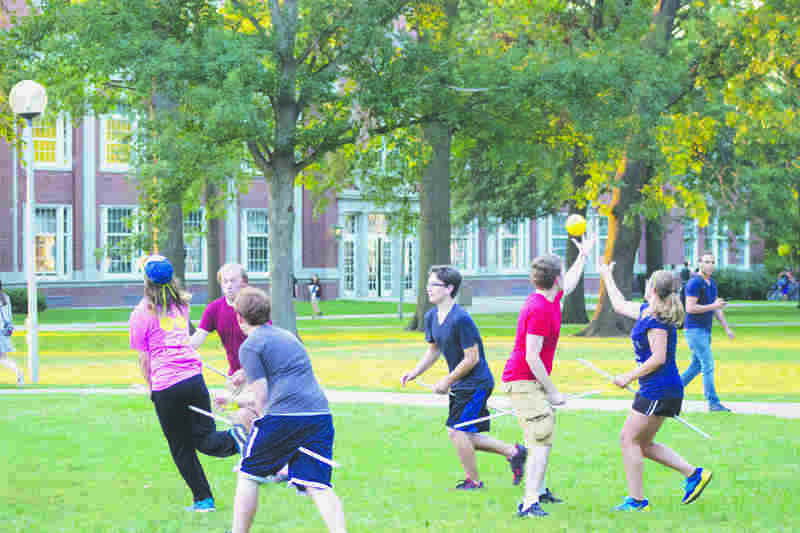 Brostrom says the quidditch team at Truman is not an official club yet, but because more people are interested in playing this semester, she says the team is going to try to make it happen. 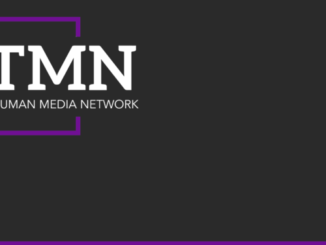 Making the team an official club will help get them to the national level and allow the group to play against other collegiate teams such as the University of Missouri, she says. 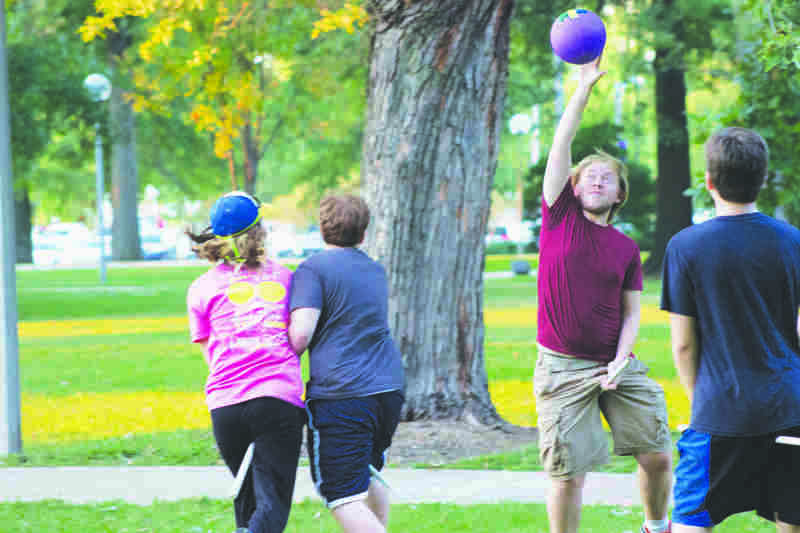 For the complete story on Truman’s new quiddich team, pick up a copy of the index or click here to read online on Issuu.